We Bring the best French wines to London and offer them at affordable prices, in a relaxed environment. We import great wines from many countries in Europe and can deliver the finest bottles to your door. Chez Stephan has built strong relationships with many wine producers from France, Argentina, South Africa, Argentina, New Zeland and many other countries. Benefit from our network and enjoy high quality wines for reasonable prices. Monthly Events and Tasting. Meet Producers. Benefit from Expert Advice. Learn more about our offers or submit your email address to receive our Newsletter. Contact us if you are interested and Stephan would be happy to tell you the wide range of offers we have for you. We organise trips to some the most exclusive French Domains and Châteaux. 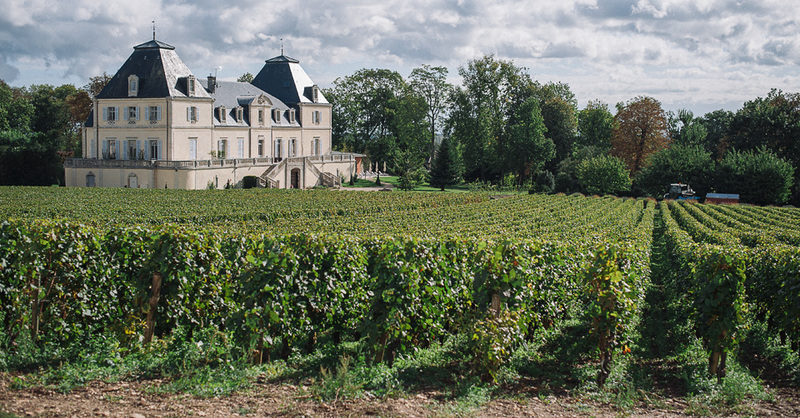 Enjoy the privilege of meeting the most prestigious French wine producers. For special events such as weddings, parties or catered events, Chez Stephan can advise you on the wine and provide it to you. If interested contact us and visit us for a free tasting.